In a session at Ubuntu Developer Summit at Budapest, it was confirmed that Ubuntu 11.10 will be based on Gnome 3 stack (though it has become quite obvious by now). Ambiance and Radiance themes, overlay scroll bars, global appmenu and many other applications like software center will be ported to GTK 3. 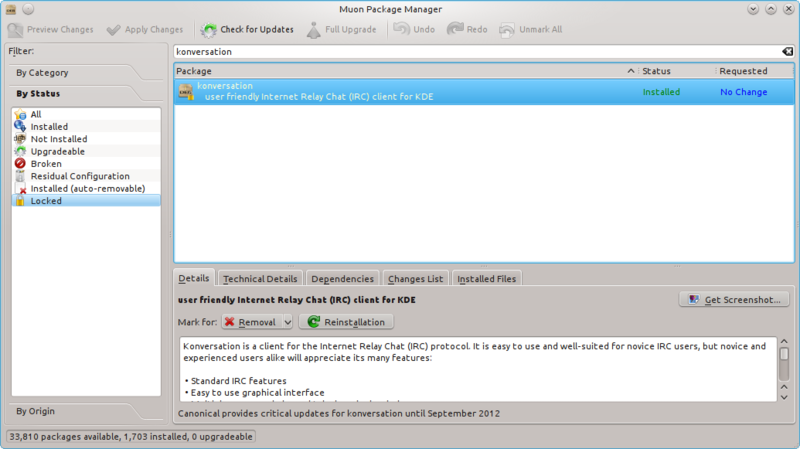 Also with Gnome 3, classic gnome interface will not be available by default. However, it seems that users will be able to install it from official repositories. On Kubuntu side, Rekonq will remain as default web browser and a shortcut will be there for installing Firefox form applications menu. 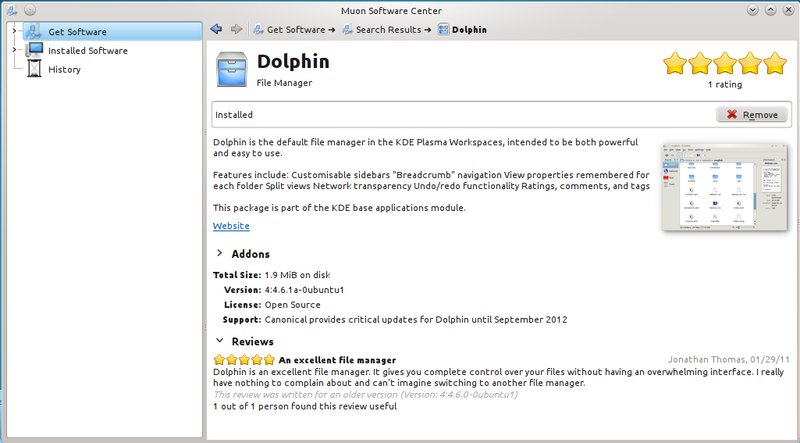 Muon was proposed to be the default packages/applications manager for Kubuntu. 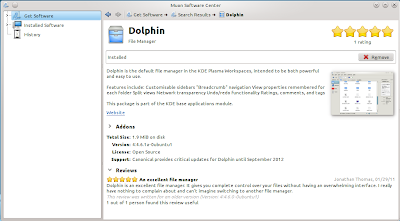 Muon is similar to Ubuntu Software Center and was considered as a possible replacement for KPackageKit. There has been quite a favorable reaction for Muon so it is likely to be default though no decision has been taken yet. The final decision will be made by Kubuntu Council.